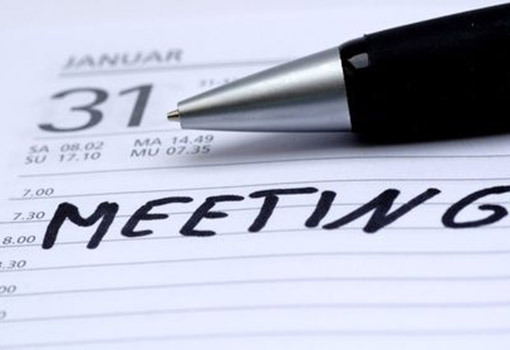 All Parish and Town Councils throughout England are required by law to hold an Annual Parish Meeting between the dates of 1st March and 1st June (inclusive). This is not a Council meeting but a meeting of registered electors. View the agenda for the 2016 Parish Assembly Meeting. Please see below for previous agenda’s and minutes.